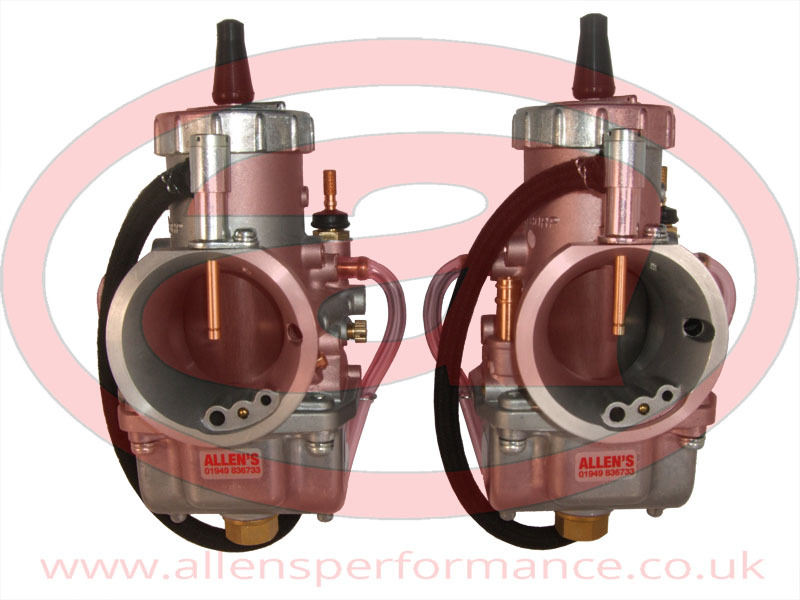 26J Yamaha Mikuni TZ Reverse Slide Replica Carburettor - Allens Performance Ltd. Allens Performance Ltd. Finally it’s possible to get a closely matching replacement for the reverse slide carburettors most sought after by TZ racers. Rather than putting up with tired old orignals, you can now buy Genuine Mikuni VM38 carbs modified and set up to suit.